Hair and Skin are not Color Custom. Nose is Color Custom to Skin Color. 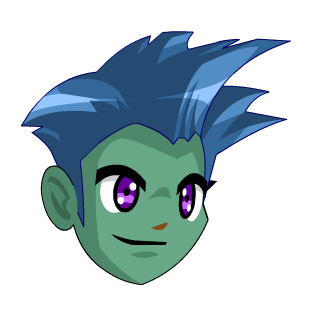 Also see Captain Lore Locks.